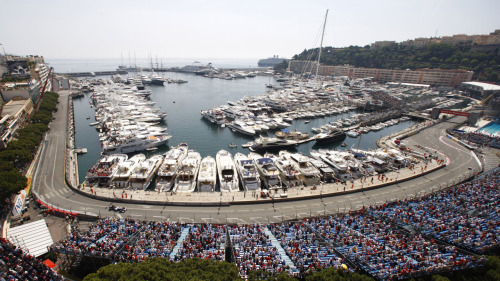 Monaco grandstands. Click through for larger (more epic) image. Previous Previous post: Felipe Massa, Ferrari, sun-bathers…. Next Next post: matchbookmag: Photo by Bruce Weber. Vogue, May 2011.